Keeping the consumers in Mind, Gionee Always comes out with the products which perform well and satisfies what consumers need. Most of the consumers in India are youth and are price sensitive as well. 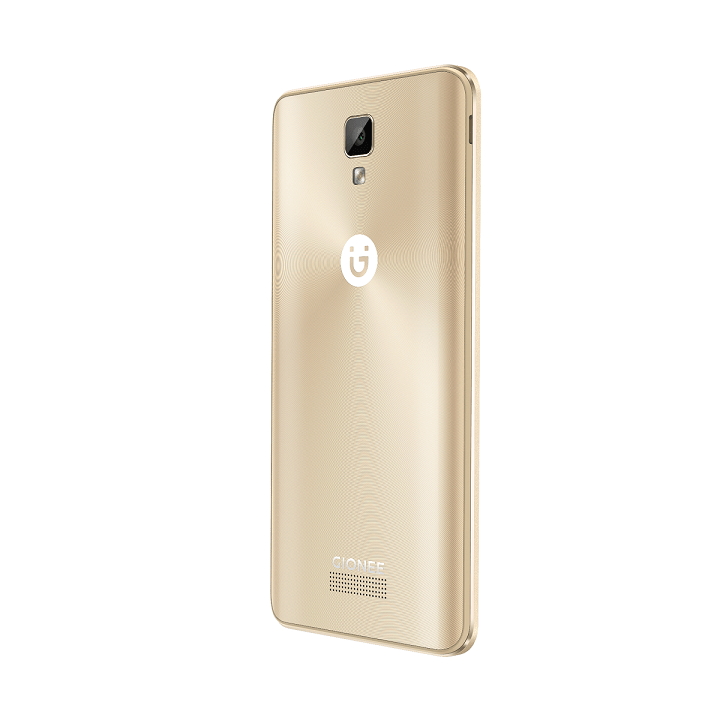 To provide a budget and sturdy device to them Gionee has launched the new Gionee P7. The handset addresses the young with its flashy design, improved performance and expanded memory. The budget-friendly Smartphone supports VoLTE and CDMA along with a 5 inch HD IPS display. 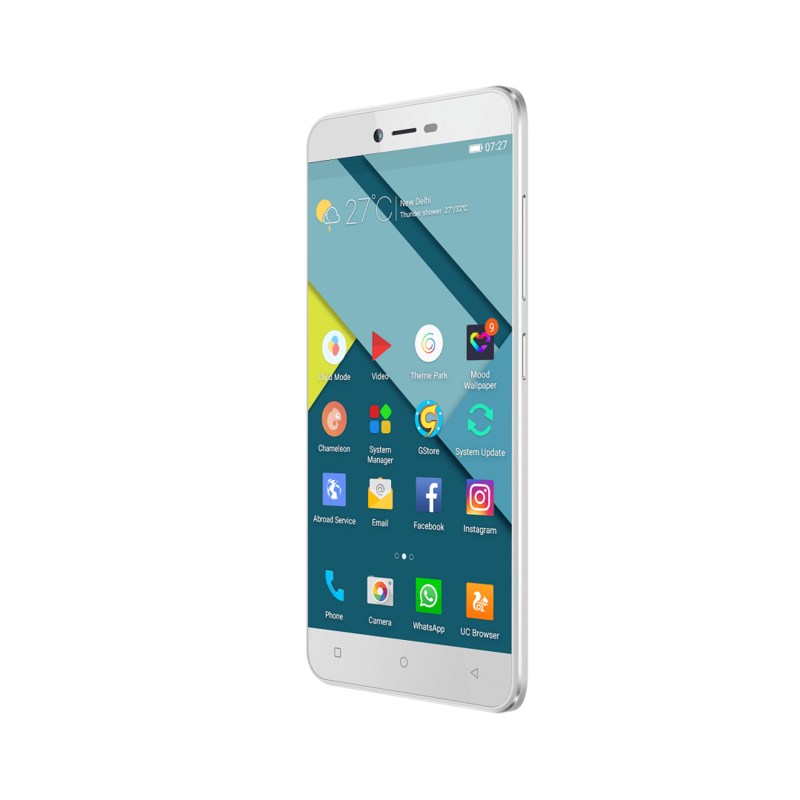 The Gionee P7 runs on Quad-core 1.3GHz processor, for a perfect recreational experience running videos and games and a 2GB RAM, to enable smoother experience switching between applications. A brand new face beauty algorithm along with a 5MP secondary camera and ‘screen flash’ enables one to take high-quality selfies and an 8MP primary camera makes up for more balanced, level and natural photos. The Smartphone comes with a 178 degree 12.7cm HD IPS display for better viewing angles and finer resolution spread across the whole screen. A 16GB ROM expandable up to 128GB enables the user to store more pictures and videos than ever and experience availability of ample space for newer and updated apps.The best feature of Gionee P7 is the contemporary design of the body which has a back arc to create a comfortable and right grip, and a transparent and glittering 3D mirror with ripple effect pattern. The smartphone has several inbuilt features like text recognition in pictures, GIF creator, and intelligent photo crop. With a humongous battery life for endless power usage, the phone comes with a powerful 2300 mAH Li-ion polymer battery and has a standby time of 259 hours. It runs on Android OS, V6.0 Lollipop (amigo 3.2) to enable seamless performance of a day-to-day task. 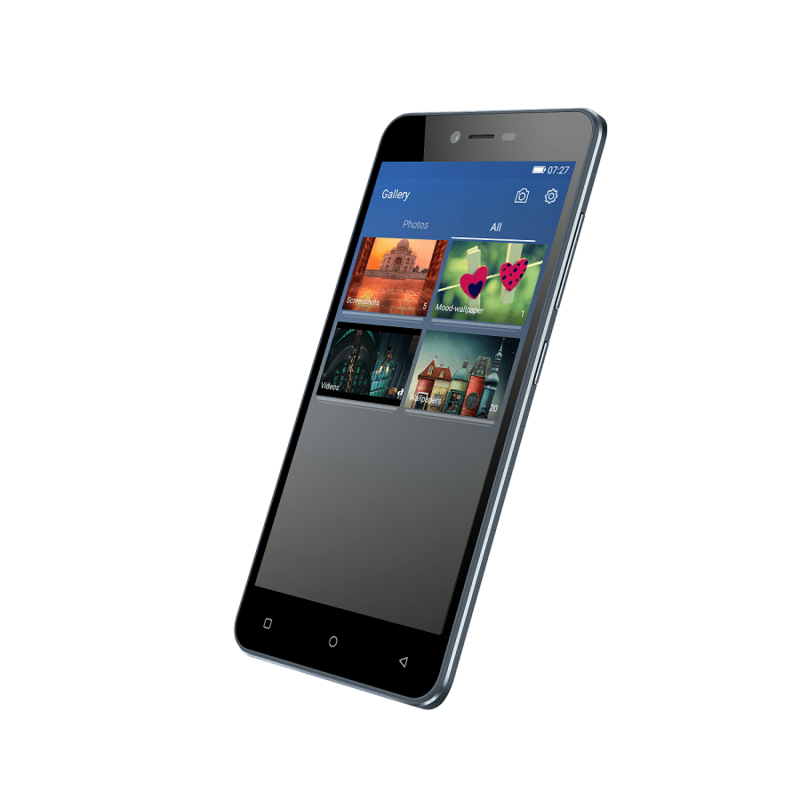 The P7 is priced at INR 9,999 and will be available for sale in the Indian market starting 12th December 2016. The device will be available across India in color variants of Gold, White, and Grey.